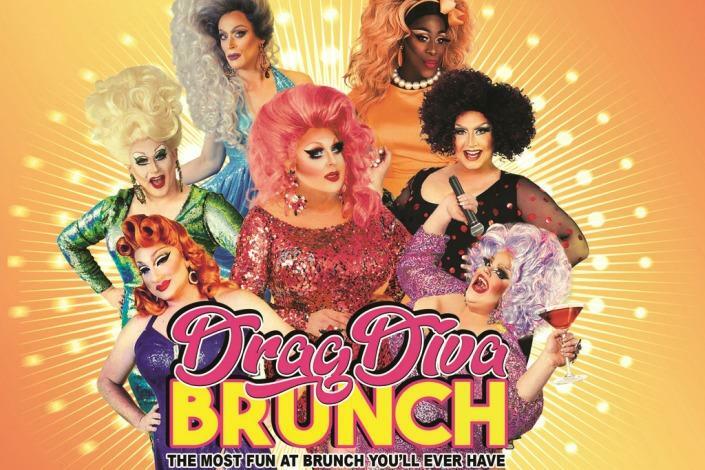 Featuring an ALL-STAR CAST OF QUEENS at The Queen every Sunday! Our shows are ALL-AGES. However, please be advised: This is a Drag Show. Adult humor and language may be a part of the show!! Sometimes naughty, never raunchy, always FUN! #DragDivaBrunch. 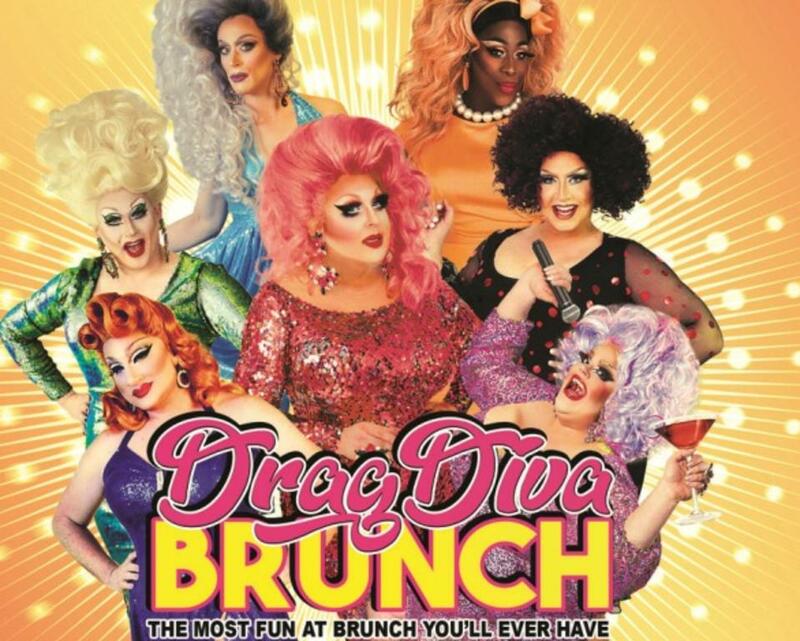 GET READY FOR THE MOST FUN YOU'LL EVER HAVE AT BRUNCH! CELEBRATING SOMETHING SPECIAL? UPGRADE LIKE A QUEEN! The Queen Treatment ($50.00): Let's celebrate! Included in this package, come on stage for one song and have the Divas serenade you! After the show take a Souvenir Photo with the entire cast, and to top it off, dessert is on us! The Princess Treatment ($25.00): Included in this package after the show take a Souvenir Photo with the entire cast, and to top it off, dessert is on us!